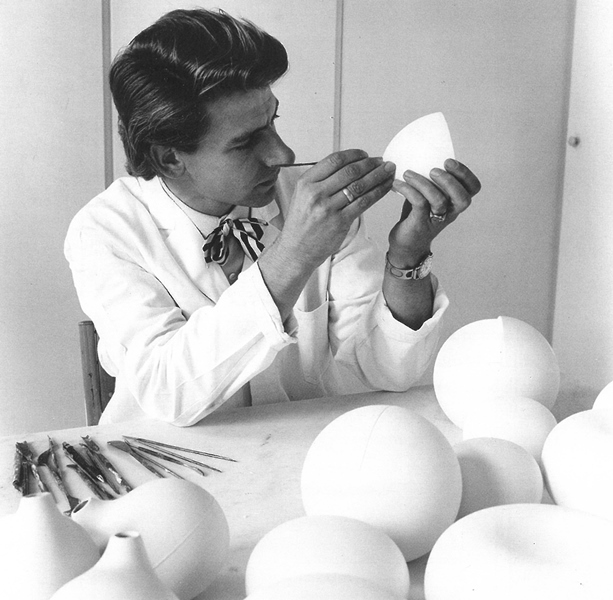 Mosa started in 1883 when Hubertus Gerardus Louis Regout founded the first porcelain factory in the Netherlands, right here in Maastricht. Mosa initially produced Chinese imitation porcelain, then in 1888 the manufacture of ceramic wall tiles began, a tradition and unique Dutch craftsmanship that still continues today. Mosa is now known for their ceramic tiles that they have been producing for over 130 years. Their tiles adorn the interior and exterior walls, floors, façades and terraces of private, commercial and public buildings in more than fifty countries. Through its development of high-quality products, Mosa tiles are able to maintain their position in a difficult market. Mosa stands for the very best in Dutch design. Mosa continues to design today, still developing and producing tiles in Maastricht, the city where it was founded all those years ago. In this exhibition Centre Céramique wants to emphasize the shape, the beauty of the material and the designs by placing them outside the normal context of the coffee table and into a museum setting. By approaching these pieces from another perspective, it becomes apparent that there was indeed room for the artistic qualities of the designers to shine through, despite the demands of mass production. 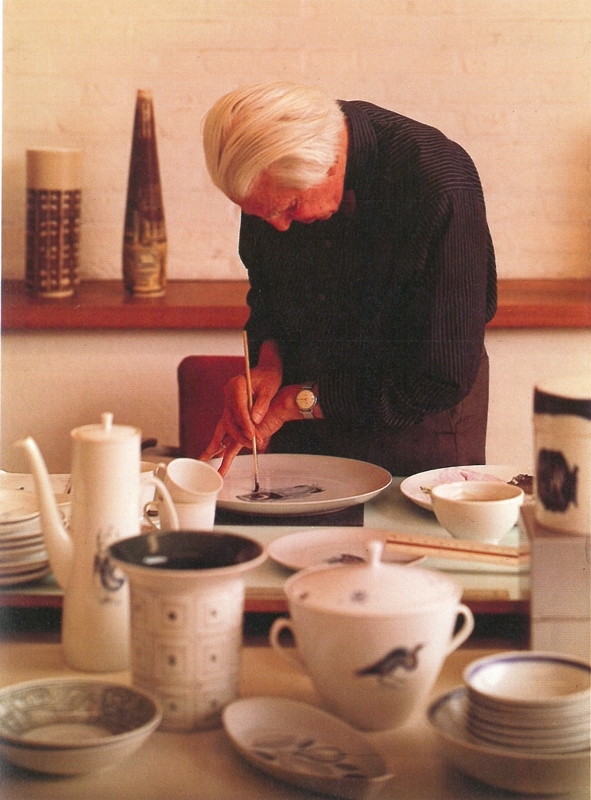 The designers created aesthetic, functional and affordable designs with a timeless style, now immortalised in porcelain.